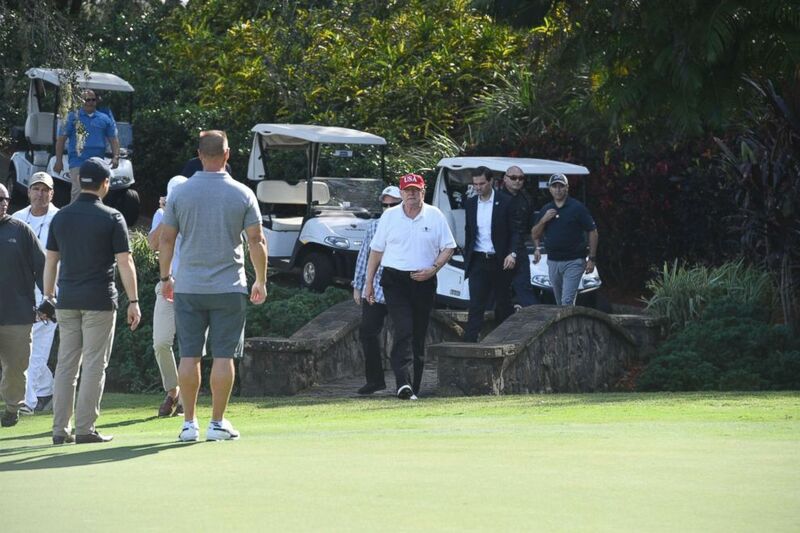 A group of Democratic senators is asking the Pentagon to investigate whether President Donald Trump and his family gave improper access and tours of Air Force One to members of the president’s golf clubs, which they believe could be a violation of government ethics laws. “If true, these reports could mean that the President or his family have used government property for private gain - giving tours of Air Force One as a perk for club membership - or that some citizens have potentially been able to buy access to Air Force One via their personal payments to the President's private club,” the senators wrote in a letter directed to the inspector generals of the Air Force and Department of Defense on Wednesday. ABC News has reached out to the White House for a statement in response to these allegations. 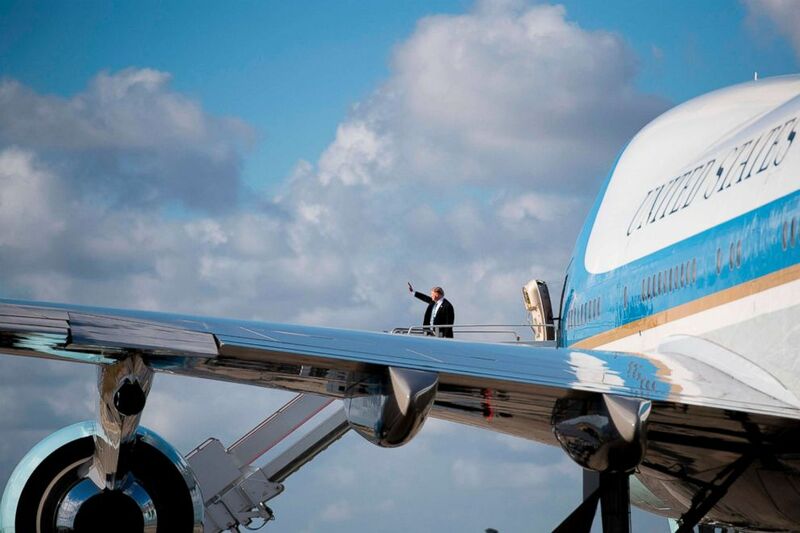 “This use of Air Force One would not only raise questions about readiness, security, and taxpayer cost, but it also violates the basic principle against using public office for private gain, and could constitute a violation of federal ethics rules,” the senators wrote. The allegations raise more concerns about the sometimes blurred lines between the Trump administration and his family’s private businesses. Prior to taking office in January 2017, Trump did not divest from his business empire but he handed off control of his companies to sons Eric and Donald Jr. The senators are requesting internal watchdogs at the Pentagon to conduct an investigation into the individuals who have had access to Air Force One for tours or other nonofficial travel since the president assumed office in January 2017. They are also seeking a determination of whether any of the individuals who received tours or access to Air Force One had a business relationship with Trump and his family, and if so, whether the existence of this relationship was a factor in giving them access to the plane. They also want to know if any Air Force, federal ethics or other rules and regulations may have been violated as a result of the tours.